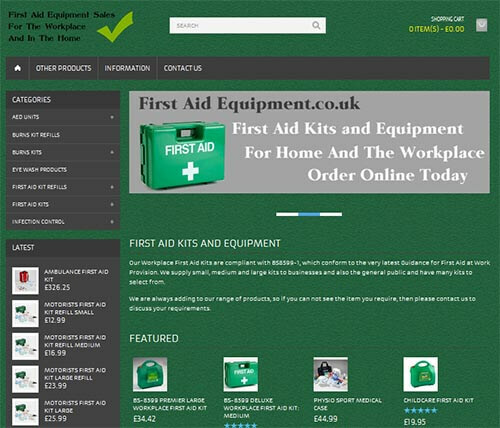 First Aid Equipment offer compliant first aid kits for the workplace and the home. Ordering is easy through their online shop and delivery is direct to you. They supply large and small first aid kits, burns treatment products to the home and the workplace. You can visit their website by following this link: First Aid Kits and Equipment.